Breaking the transmission chain: This was the aim of the scientists, who have developed a novel weapon in the battle against hospital-acquired infections: a textile (designed to be used on hospital doors) that disinfects itself. A study into the effectiveness of the new technology has just been published in the Journal of Hospital Infection (Oct, 5th). 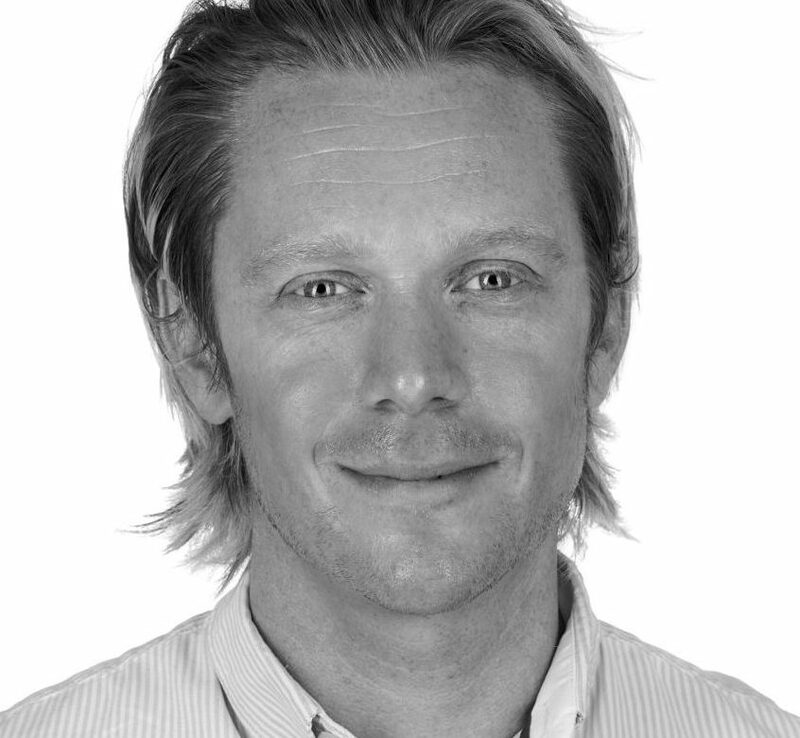 We interviewed Adam Walker from Surfaceskins on this fascinating subject. ­­­­­­The idea to prepare doors with antibacterial pads sounds interesting. Is this the first trial in this direction? There are no competitor products. There are other devices that exist but they are expensive and require battery power. Surfaceskins are a low-cost solution that are easy to fit and require a pad to be replaced every seven days or 1,000 uses, whichever comes sooner. This is a solution that can be easily managed and can be run at low cost. Measured on those parameters, there is no competitor. How do they exactly look like? Are they only placed around the door handles or in a more extensive way? There are images that I will send through that show Surfaceskins fitted on a door and from then you can see how they work. Another image shows a close up of a Surfaceskins layer with the tiny valves that deliver alcohol gel. The company behind Surfaceskins is also developing a door handle made of the same material – that is in the final stages of development. Are there any first experiences in hospitals? The concept of Surfaceskins has been independently tested in the laboratory and are proven to be effective in reducing 3 of the bacteria responsible for hospital-acquired infections. A major private hospital in Leeds, in the North of England, is to trial the use of Surfaceskins in its operating theatres. Interesting for me was also to read that experts expect that Surfaceskins will increase people’s awareness of the importance of washing hands and hand hygiene. Yes, but isn’t there a danger that health care workers neglect hand hygiene because of the Surfaceskin? There will be health messages printed on the Surfaceskins device which will remind people to wash their hands. Undoubtedly there will have to be a health education message that will run alongside Surfaceskins to tell people that the device is an additional defence in the hospital hygiene chain and that Surfaceskins do NOT replace the need for people to wash their hands.